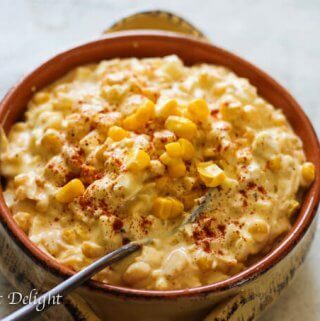 Unique Egg Salad with Corn, Cheese and Smoked Paprika – perfectly easy lunch dish with a twist. 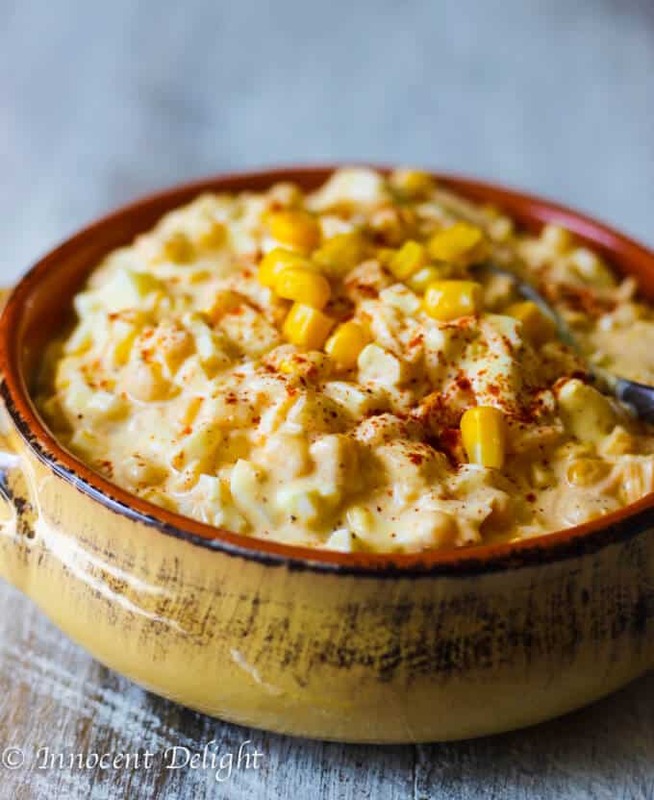 This Unique Egg Salad with Corn, Cheese and Smoked Paprika is a spin on one of my childhood favorites. 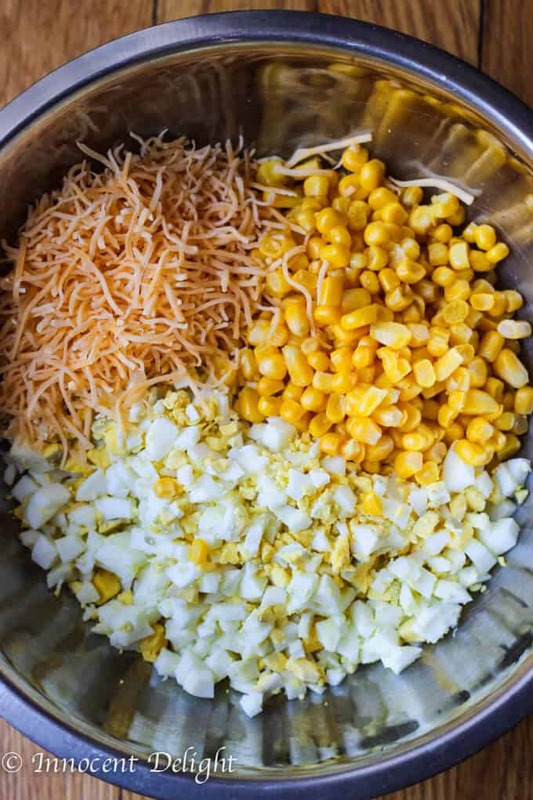 I created the original derivation of this combo at about the age of 12, which just contained shredded cheese, corn and mayo. 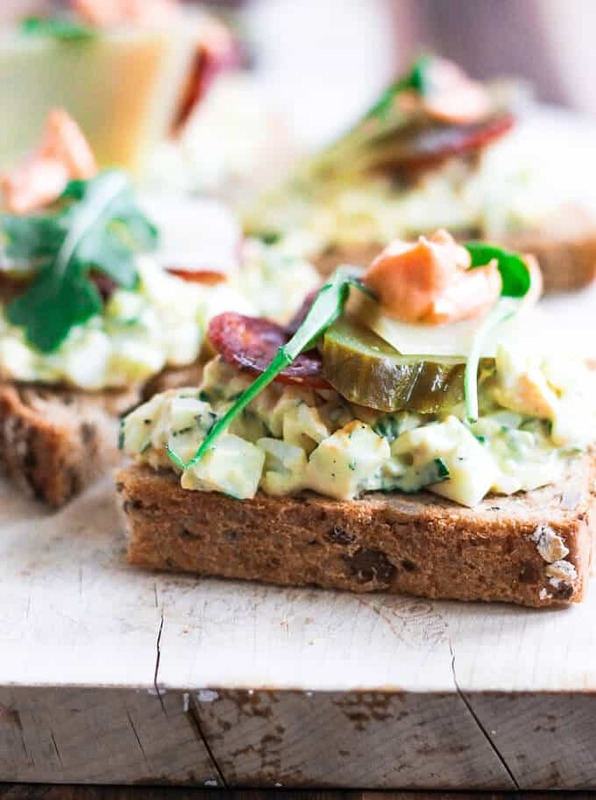 With a love for egg salad too, I figured…why not marry the 2 and season it with one of my absolute favorite spices: smoked paprika. 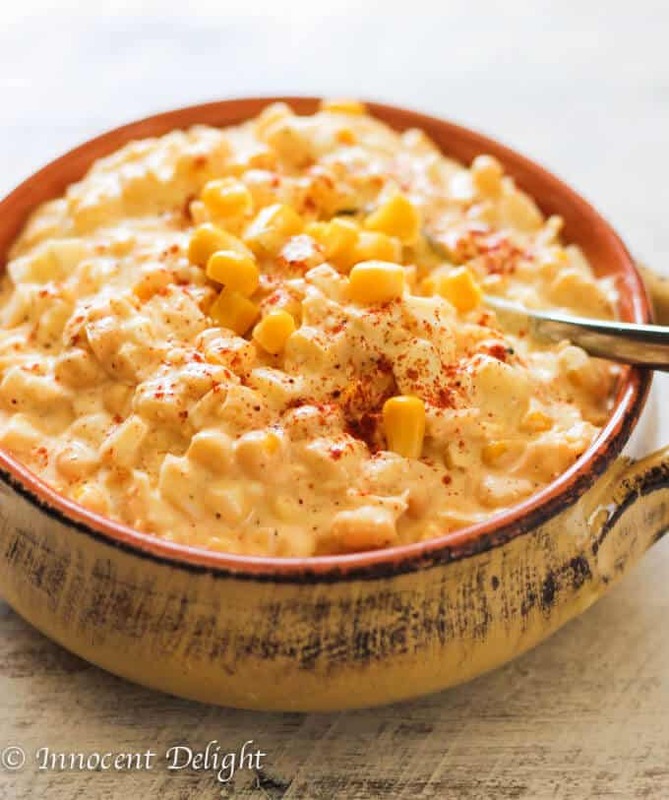 As you’ll see, it’s supper easy to make this Unique Egg Salad with Corn, Cheese and Smoked Paprika. See the pictures below. 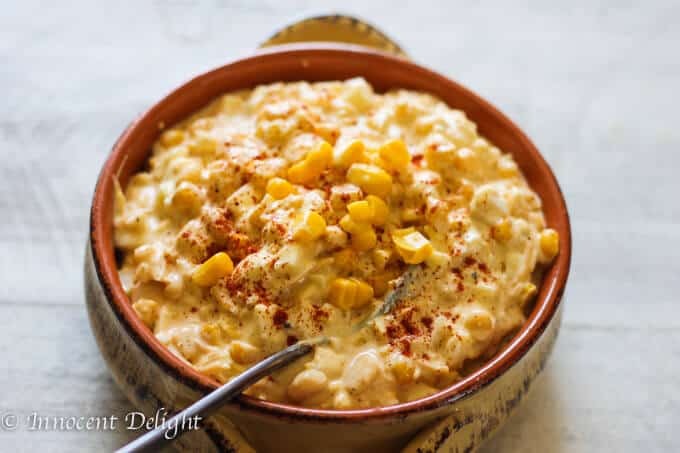 Just combine hard boiled eggs, shredded cheese, corn, mayo (or a mix of mayo and greek yogurt), season with salt, pepper and smoke paprika and you’re done. 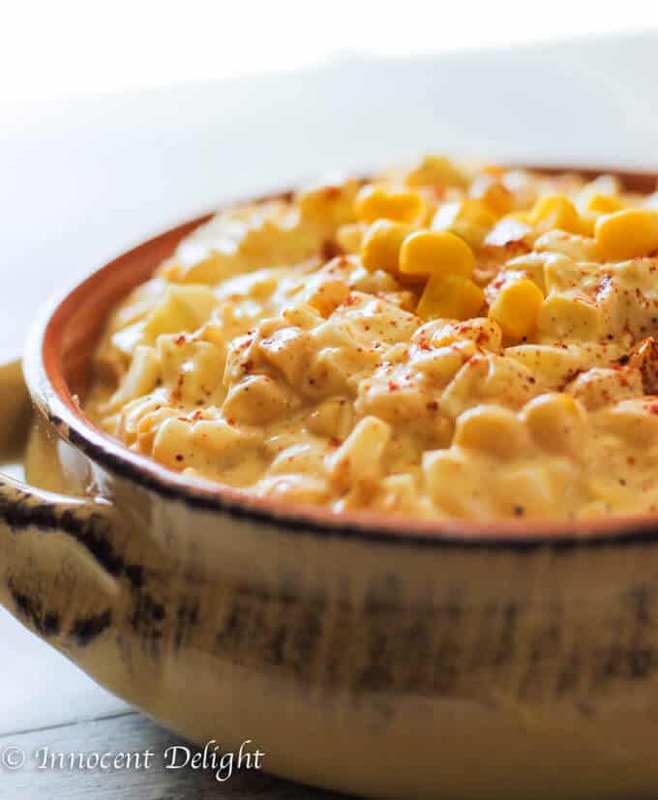 Oh, this sounds yummy! 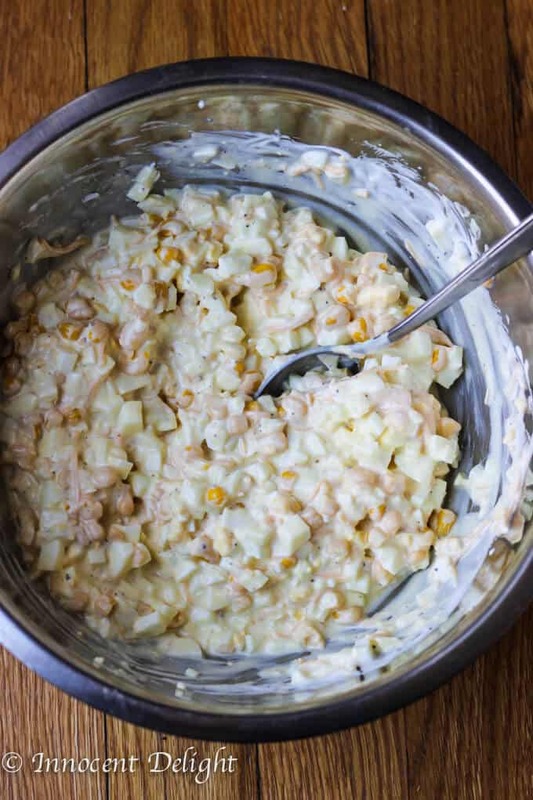 How long do you think it can keep in the fridge?